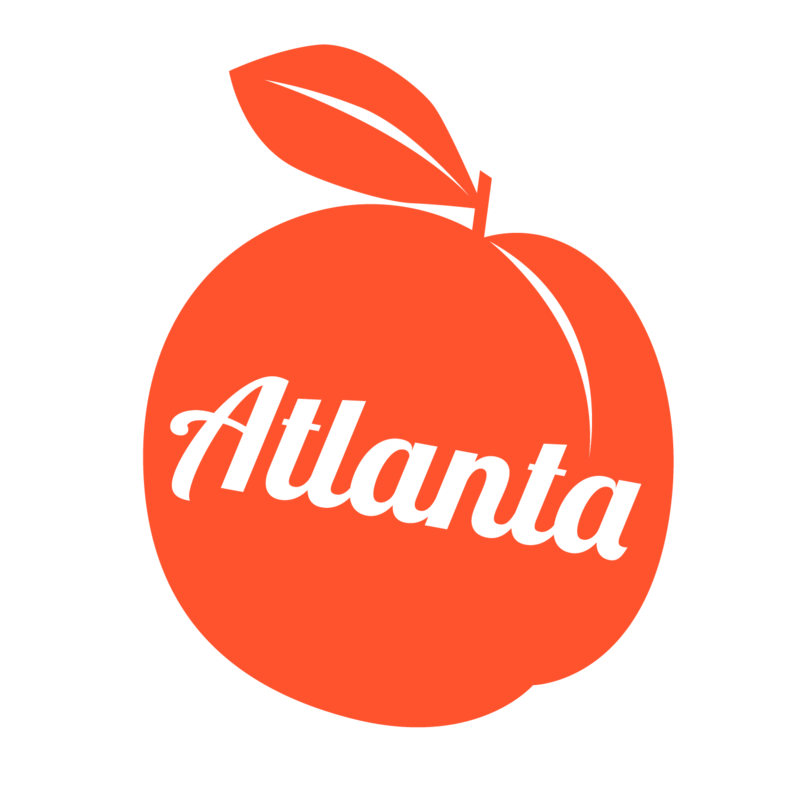 One of the largest suburbs in the Atlanta area, Marietta has plenty to offer tourists and residents alike, including in-home massage therapy in as little as an hour thanks to Zeel! Book 7 days a week to your home or hotel and never miss out on an opportunity to relax again. A massage therapist will come to your Marietta home, hotel, or office in as little as an hour, or schedule in advance. Relax and recuperate with a spa-quality massage in the comfort of your Marietta home. There are over 9,000 massage therapists in the Zeel network nationwide. Here are a few that are available for in-home massages in Marietta. No need to look for the best massage in Marietta, Georgia, because Zeel is bringing it to your front door. This thriving Atlanta suburb is home to a Lockheed Martin manufacturing plant and the Dobbins Air Reserve Base. Marietta also features a Gone with the Wind Museum, the Strand Theater, and six historic districts. Marietta features a great amount of Civil War history, from Sherman’s March to the Sea to the Great Locomotive Chase. While you’re in Marietta, be sure to gawk at the “Big Chicken” and – in as little as an hour—get a soothing massage in Marietta, delivered by Zeel Massage On Demand. Zeel mobile massages are a perfect way to take a break from your day. With the convenient Zeel app, you can get a massage delivered to your home, office, or hotel in less than an hour. You can also book vetted, licensed Zeel Massage Therapists in Marietta, GA, up to a month in advance for parties, events, conventions, and retreats. Whether you prefer couples massage, Swedish massage, sports massage, prenatal massage, or deep-tissue massages, Zeel can deliver a massage to your Marietta location 7 days a week, 365 days a year! Zeel provides Swedish massage, deep tissue massage, prenatal massage, sports massage, couples massage, and chair massage in Marietta.